- and Rory aged 6 and Elsie aged 4, my very own special fans! The story so far... 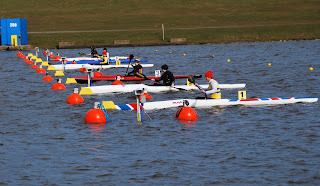 I got into ParaCanoe because Colin, the lead coach for GB Paracanoe in Nottingham, persuaded me to turn up for a try out. 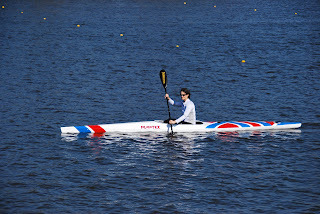 At my first trial I did ok, but I really needed to learn to paddle a kayak. "How hard can it be?" I thought. Six months in and I still don't fully understand how much more I have to learn. I just know it's a lot... As I live in Surrey with family and work commitments, I needed to find something a little closer than Nottingham for my day to day training. Weekly commutes I could just about manage, but I was going to need a lot more training than that. 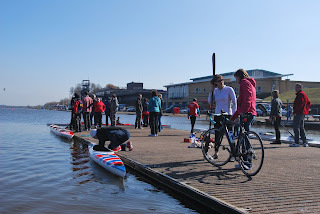 When Colin pointed me in the direction of Wey Kayak Club he knew he was recommending a good club. It has a reputation for producing GB squad members and medal winners. But even he couldn't have known just how much the club would rally around and support me. 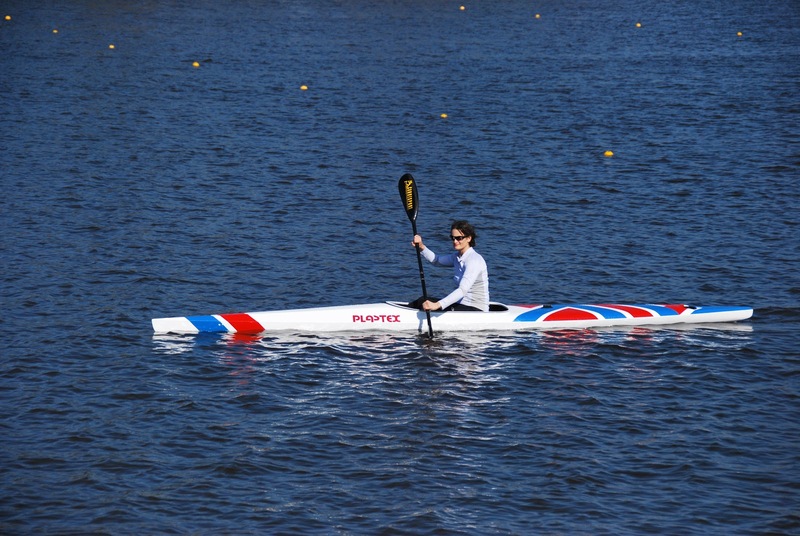 Being a disabled friendly club, with a new paracanoe specfic boat (sponsored by Sanofi Health) was a real bonus, but within weeks of me turning up I had my own coaching team. 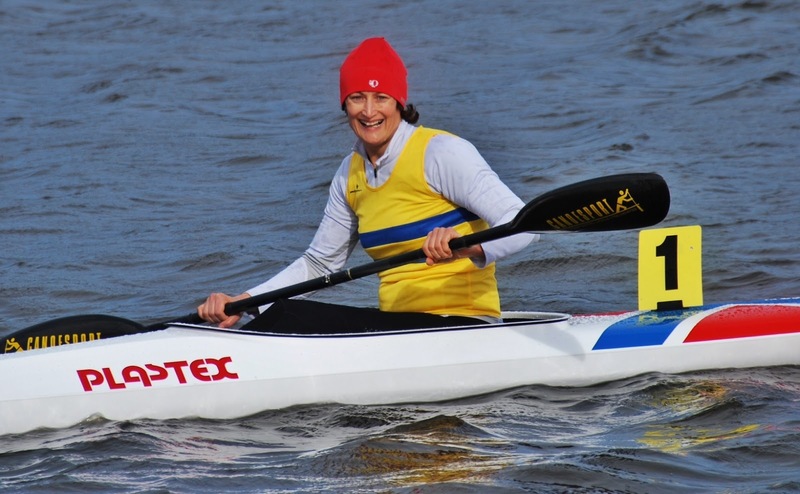 Team Dickins is based around Claire Gunney (ex world no 2 marathon paddler). Coaching a complete novice with the goal of GB number 1 and a dream of Rio is a tall ask and I can never thank her enough for taking on the challenge! 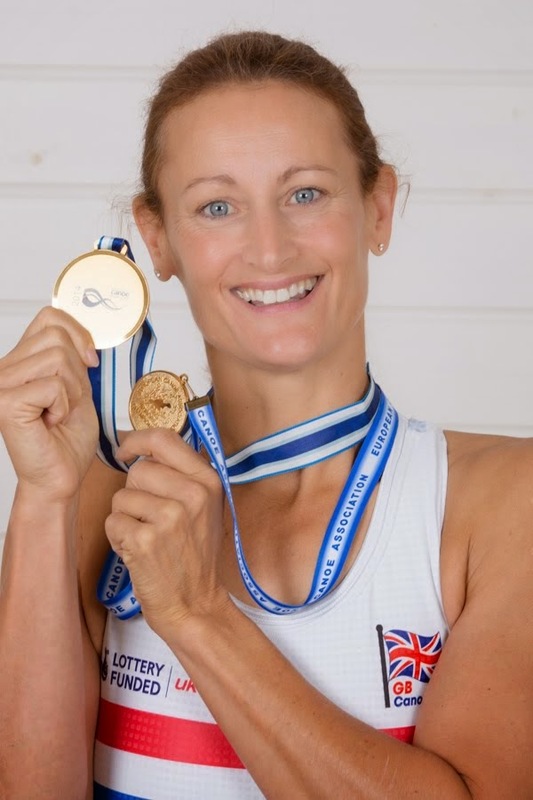 Phil, Claire's husband (who was her coach), brings a wealth of coaching tips (and pain!) to the team. If I can talk at the end of a session then I haven't paddled hard enough! 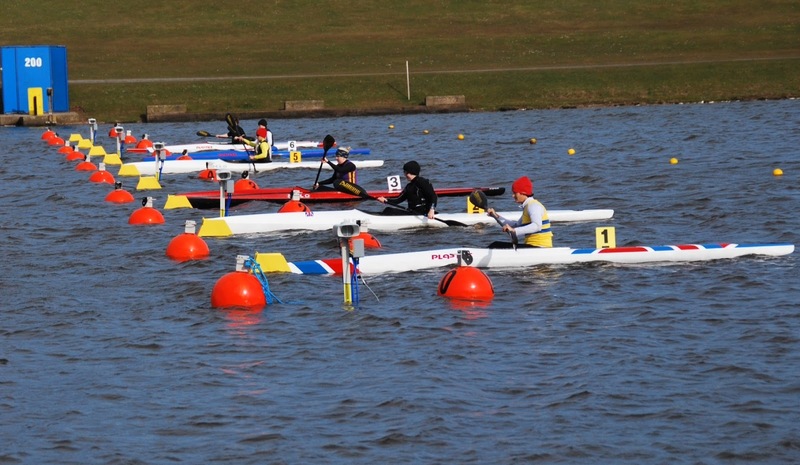 Dave Batteshaw (Batty) is another ex GB paddler based at Wey with his own para-athletes to train. His sessions complement Claire's, meaning every training session is bringing something different. With so many accomplished paddlers at Wey there are many others eager to offer support and tips (thanks to Richard-Rachel Cawthorns Dad for pointing out that it's a pull bar, not a roll bar;-) ) or just people to train with in the club gym. When I train alongside the u23s I get the added bonus of expanding my traditional musical knowledge as their iPod tracks fill the gym. It is almost impossible to quantify how much being at a club has assisted in getting me through this first regatta. If the team at Wey wasn't enough, I also have sessions at the 'High Performance Centre' in Nottingham -The hub for GB para canoe. Colin works with Claire to make sure my Surrey programme is integrated with the Nottingham sessions and they work together on my year's race plan. We now also have Matt on board, who helps with the sessions in Nottingham. I then have my very special boat Pippa, named after a certain Middleton who apparently also looks amazing from behind - My aim is that all my competition gets used to that view ;-) Her artwork was designed for me by a friend of mine, Kelvin. His work is always inspiring. Hope you like her? 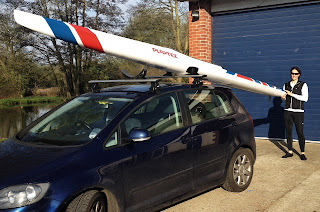 So back to this weekend's regatta - a weekend full of firsts for me. 5/ First win (yay!) 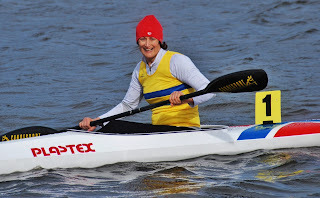 Well done to all the paddlers out there in testing conditions. 6/ First start into a howling gale (I guess it's good experience, but it meant no chance of notching up a personal best.